For researcher about diamonds and gemstones underground offer you a modern scientific and technical innovation to monitor places of diamonds and gemstones. 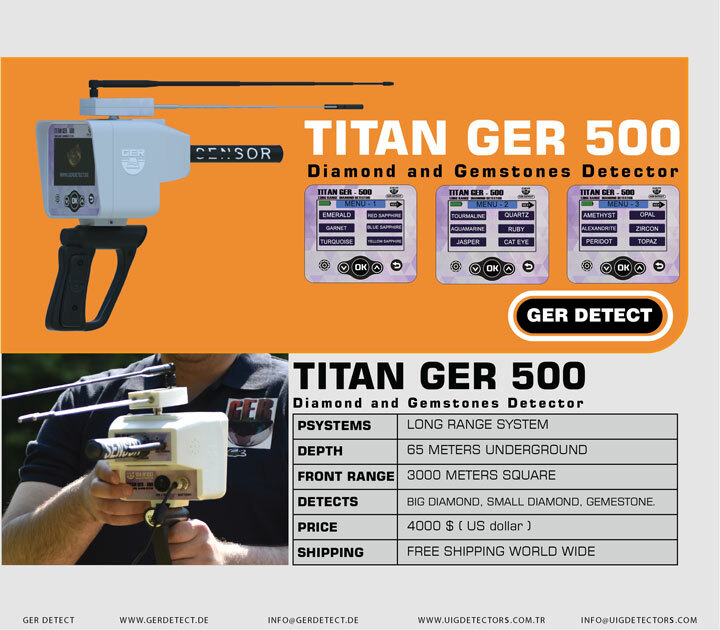 TITAN GER - 500 PLUS is light weigh ,easy to use ,and fast discovery. 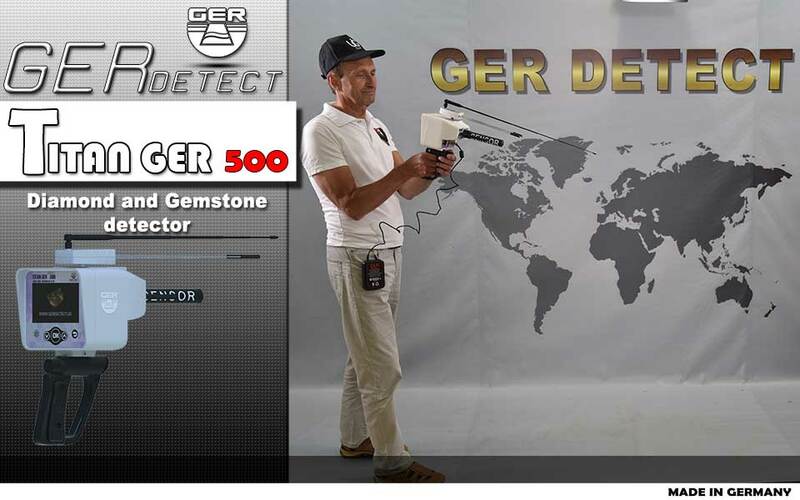 GER DETECT company put All high technology and global full digital system with sensors to capture a quick goal and sensors to be the first device discovery of diamonds and gemstones in the ground. 1- Large Diamonds Search system. 2- Small diamonds search system. The list contains the widest choices of gems which are eighteen different species. The device works on six different types of soil: (natural - clay - rocky - sandy – mixed, and mineral) for more accurate results. With the possibility of determining the depth in meters and centimeters. 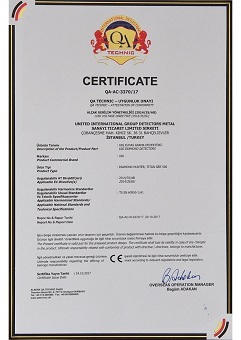 It operates in six different languages: (German - English - French - Italian – Spanish, and Arabic). Determine the target to be searched for. 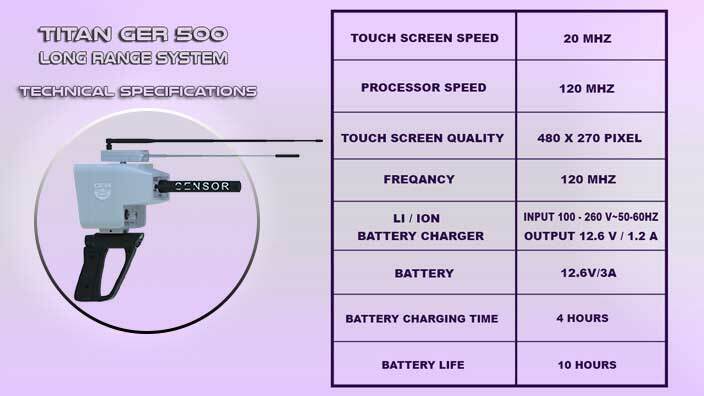 The device works in six different languages: (German - English - French - Italian – Spanish, and Arabic). 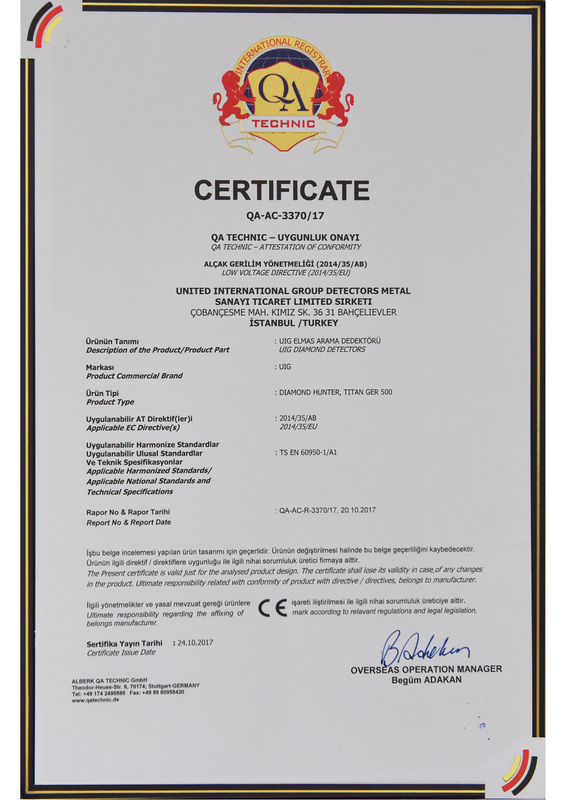 Titan Ger - 500 Device is one of the best German innovations with European cϵ certification according to international specifications.